Federal and county prosecutors are investigating the October fatal shooting by a Chicago police officer of a teenager who authorities say was wielding a knife, and the city says it will pay his family $5 million to preclude any legal action. The Chicago City Council’s Finance Committee said Monday that it agreed to settle with the family of 17-year-old Laquan McDonald, who was shot 16 times. Chicago Corporation Counsel Stephen Patton recommended the settlement and told reporters that dashboard camera footage of the Oct. 20 shooting prompted the city’s decision to settle with the family before a lawsuit was filed. The entire council is expected to vote on the settlement Wednesday. Attorney Mike Robbins, who represents McDonald’s family, told WBBM-AM Chicago that a “fair and prompt resolution” was reached with the city without the necessity of litigation. “We think the city did the right thing here,” he said. A spokesman for Chicago Police Superintendent Garry McCarthy said the unidentified officer who shot McDonald has been stripped of his police powers and put on paid desk duty. 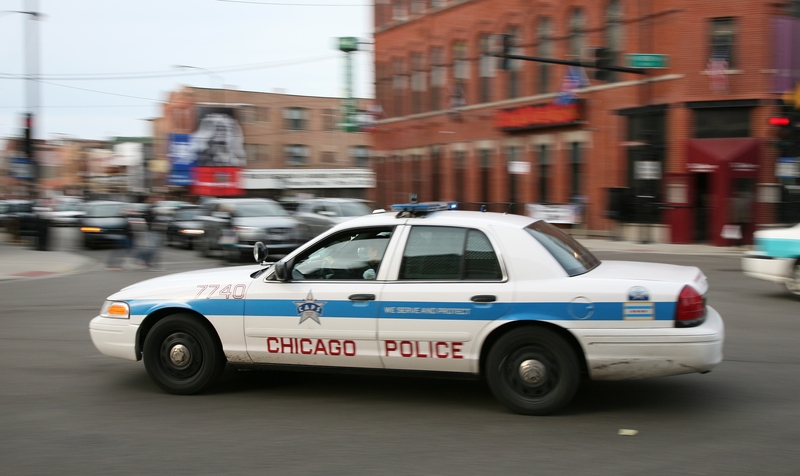 Read More Chicago To Pay $5 Million To Family Teen Shot 16 Times By Cop While Allegeldly Wielding Knife. This entry was posted in News from the Soul Brother and tagged Chicago, Chicago Police Payout, federal investigation, Laquan McDonald, police shooting, U.S. Department of Justice. Bookmark the permalink.